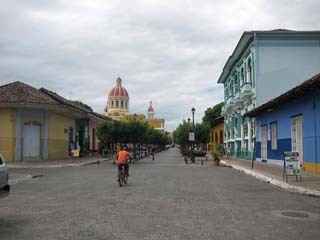 Though it is the largest country in Central America, Nicaragua is slightly smaller than the state of New York, covering a land area of 50,193 sq. miles. It borders with Costa Rica to the south and Honduras to the north and boasts of over 565 miles of coastline on both the Pacific and the Atlantic (Gulf of Mexico). 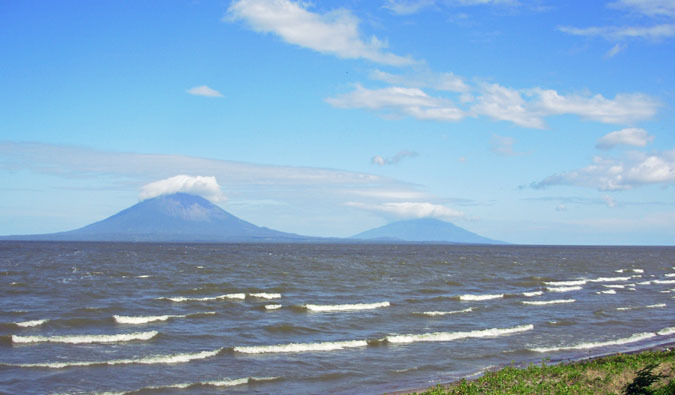 Managua is the capital of Nicaragua (population 1,098,000). 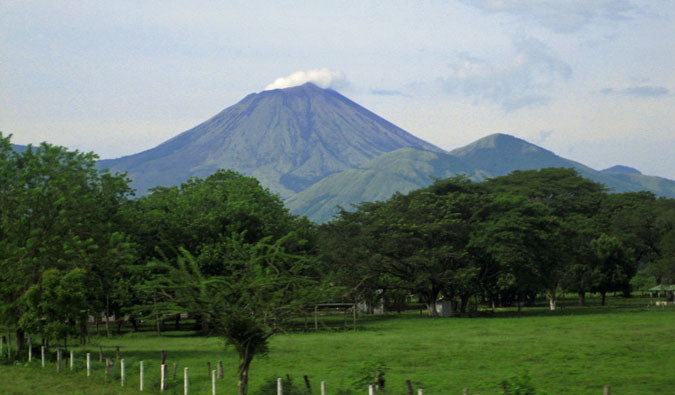 Nicaragua’s lowlands typically feature a tropical climate; very warm and humid. The highlands of Nicaragua can be somewhat cooler. 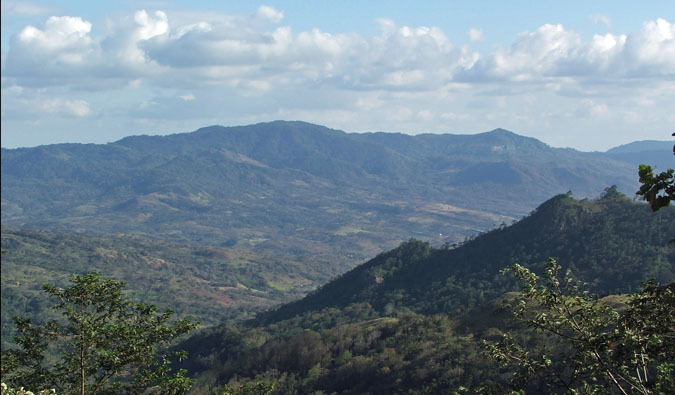 Nicaragua’s natural resources are quite diverse. Among them are are gold, silver, copper, tungsten, lead, zinc, timber and fish. Nicaragua is very prone to hurricanes. Other natural hazards include volcanoes and earthquakes. 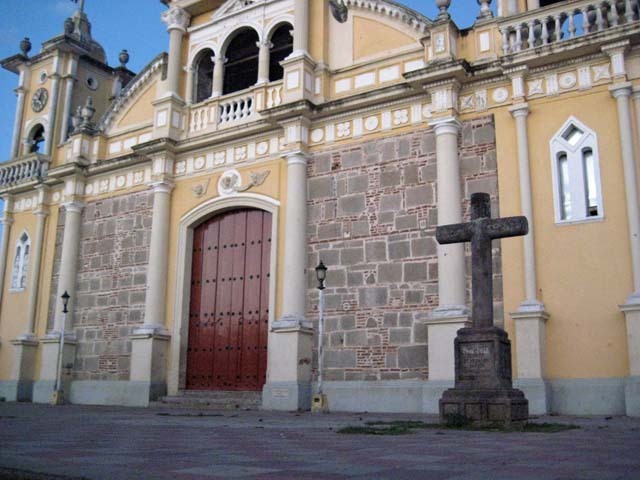 Roman Catholicism is the most popular religion in Nicaragua with 72.9% of its population adhering to this faith. Evangelical faiths make up another 15.5%, while 11.6% claim no religious affiliation. The flag of Nicaragua consists of three equally sized horizontal stripes of blue, white and blue. The Nicaraguan coat of arms is centered in the white band with the words ‘Republica de Nicaragua’ on top and ‘America Central’ on the bottom. Gold cordoba. The current exchange rate is approximately 25 cordobas per US dollar. 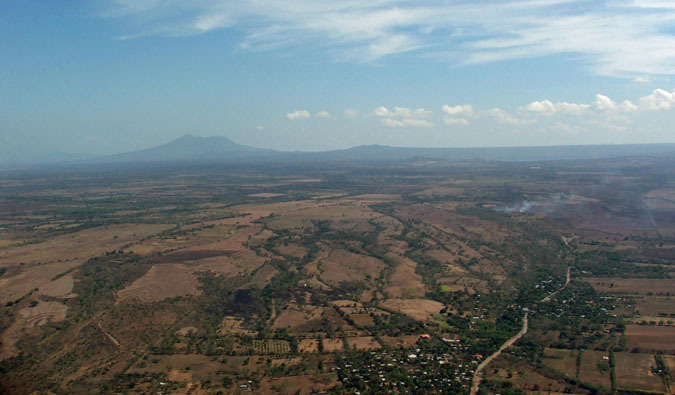 The agriculture and industry of Nicaragua is rather varied. The main products of the land are coffee, bananas, tobacco, sesame, sugarcane, cotton, soya and beans. Nicaraguan livestock provides beef, veal, pork, poultry and dairy products. The chief industries in Nicaragua include food processing, textile, petroleum refining and distribution.